Indian Vanity Case: New! Maybelline Super Stay 14 hours Lipstick. New! Maybelline Super Stay 14 hours Lipstick. 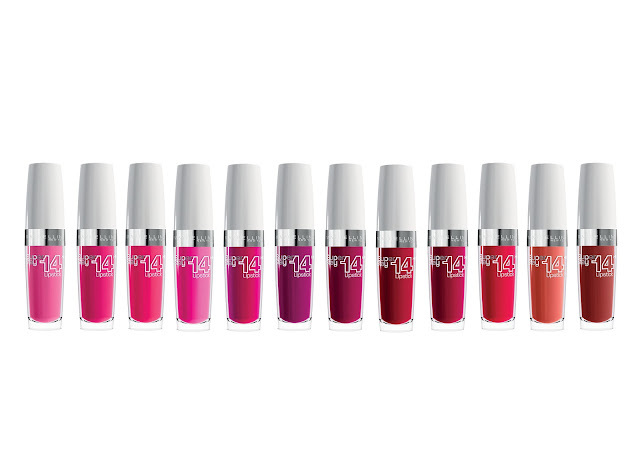 Availability: 16 Shades across Maybelline New York Counters. Love ♥.. how cute they look..